BRIGHTON, Mich.- Do you suffer from allergies? Have you ever thought about the fact that your vehicle may be playing a role in your symptoms? Well we've got good news for those with allergy issues! Ford Vehicles are being Developed For Allergy Sufferers to lessen irritation! With Spring right around the corner, natural elements may affect your allergies, but you can bet it won't be your vehicle! 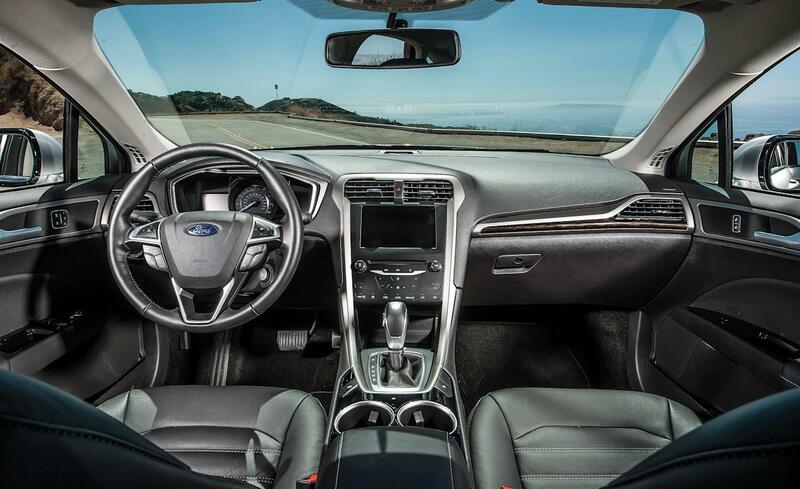 Ford engineers are reducing the use of materials that are known to inflame allergies--latex, heavalent chrome, chromium, and nickel. The use of these materials is especially reduced in high-touch areas like seats, steering wheels, armrests, door handles and shifters. Specifically, Ford engineers tested more than 100 materials in the production of the new Ford Fusion to see if they might affect allergies. Plus, all dyes are strictly limited to levels that are acceptable even for clothing. While it may seem like a small issue, allergies affect a large number of people so Ford is doing its part to reduce potential allergens inside vehicles. To take the "ah-choo" out of your commute, check out Ford Vehicles For Allergy Sufferers like the 2013 Ford Fusion. We can help you find a vehicle you're comfortable in. Brighton Ford is located at 8240 Grand River Ave. just north of I-96 in Brighton. We are a family owned and operated business that strives on customer satisfaction. For more information on Brighton Ford visit BrightonFord.com or give us a call at (800)-836-8206.